When we were younger and heard the words 'SPRING BREAK' we envisioned something wildly different than what we're sharing today. Haa haa! 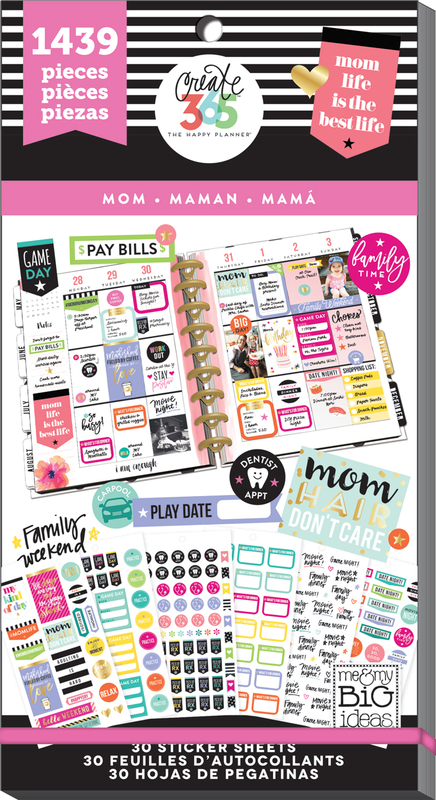 But now that 'planner babe' is a term and 'the planner community' is a thing, when we hear 'SPRING BREAK' we think large gold foil alphas and floral stickers and how we can plan for it in our Happy Planners®! Woooo! 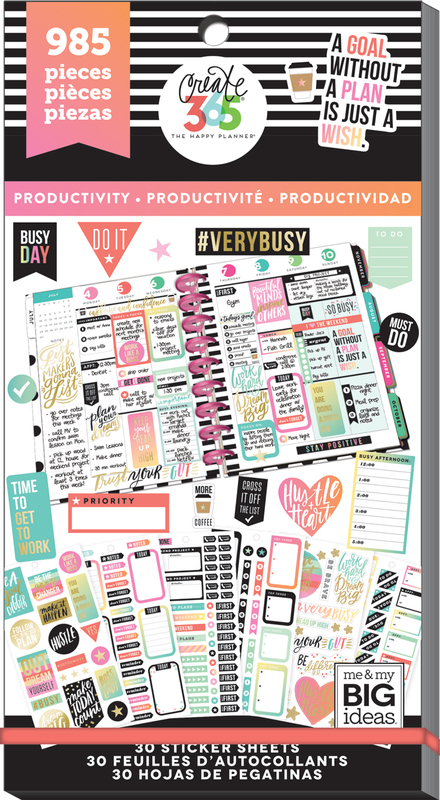 For inspiration we're sharing pages mambi Design Team member Jennie McGarvey (IG | YouTube) decorated in her CLASSIC 'Be Bright' Happy Planner® that is the perfect Spring Break/Easter week set up #beforethepen! "I was pretty excited by my previous floral projects and I knew I wanted to try decorating with them again. Why not go big this week for Spring Break!? 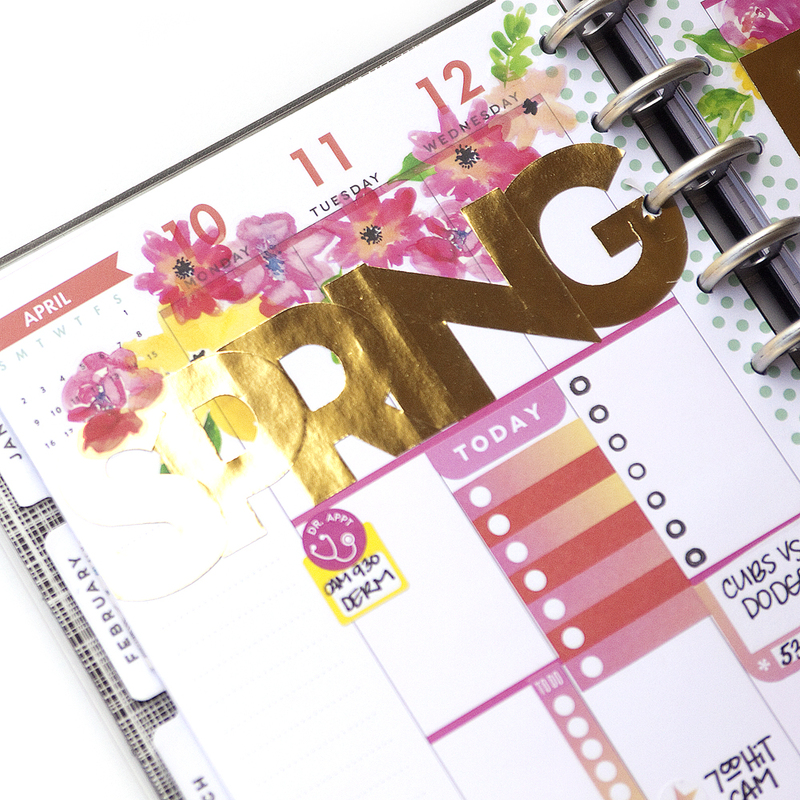 I had some room to add more decoration than usual, since our activity schedule is a little light...so I added a canopy of flowers with those lovely gold foil alphabet stickers spelling out 'SPRING BREAK' to notate the special week. I am thrilled with how this turned out and I'm already thinking ahead of how I can use this design again in the future!"